A Democratic absentee ballot from Leverett, Massachusetts, for the state primary election on September 4, 2018. Massachusetts State Senate candidates Ryan O'Donnell, from left, Chelsea Kline, Steve Connor and Jo Comerford prepare for their debate Monday, Aug. 13, 2018 at Deerfield Academy. 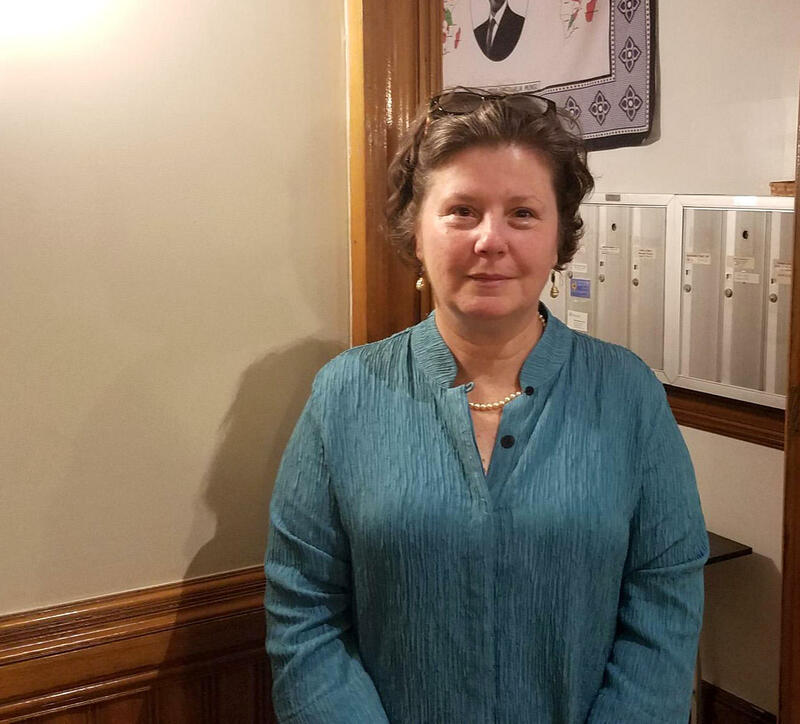 Democratic Massachusetts State Senate candidate Jo Comerford. Democratic Massachusetts State Senate candidate Ryan O'Donnell. 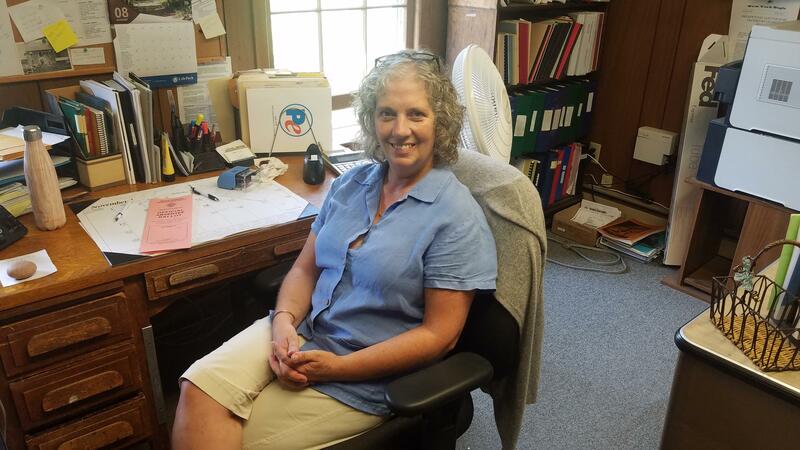 Leverett, Massachusetts, Town Clerk Lisa Stratford in her office at the town hall. 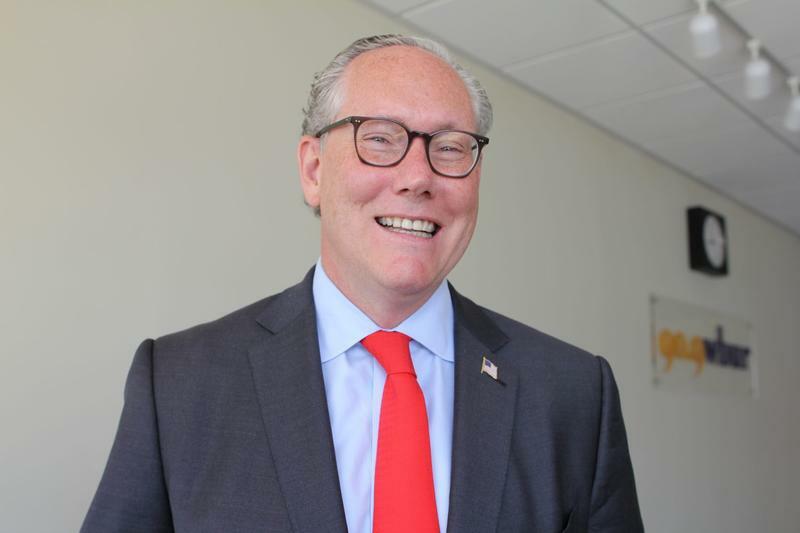 Three Democratic write-in candidates are running for the seat that until recently was held by former Massachusetts Senate President Stan Rosenberg. These candidates say one of their biggest challenges has been teaching voters how to cast a ballot for them. And local elections officials say they're gearing up for what could be a long and potentially complicated election day. Rosenberg had been caught up in a months-long controversy surrounding his husband Bryon Hefner. Hefner was charged with sexual assault. And in May, a scathing ethics report said Rosenberg had violated the trust of the Senate by allowing Hefner access to his e-mail and not doing anything to stop the behavior. So Rosenberg resigned, just two days after the candidate filing deadline. That left just one person -- Democrat Chelsea Kline -- on the ballot. But soon, some write-in candidates emerged, like Jo Comerford. "To encourage and inspire voters to not only turn out on primary day, but actually take that one more giant leap to want to vote for me so much, that they would actually take pains to write me in or put down a sticker," Comerford said. Another running for the seat, local veterans services official Steve Connor, said having to educate voters about the mechanics of write-in votes has made it harder to campaign. "'Hey, you've got to write me in, you've got to do it here, and make sure you color in the dot or put an X next to my name,'" Connor said as he described what instructions to voters might sound like. "That kind of stuff has taken away from just trying to spread the word on what you're trying to do." Northampton is Hampshire County's seat, and one of this sprawling district's largest communities, along with Amherst. 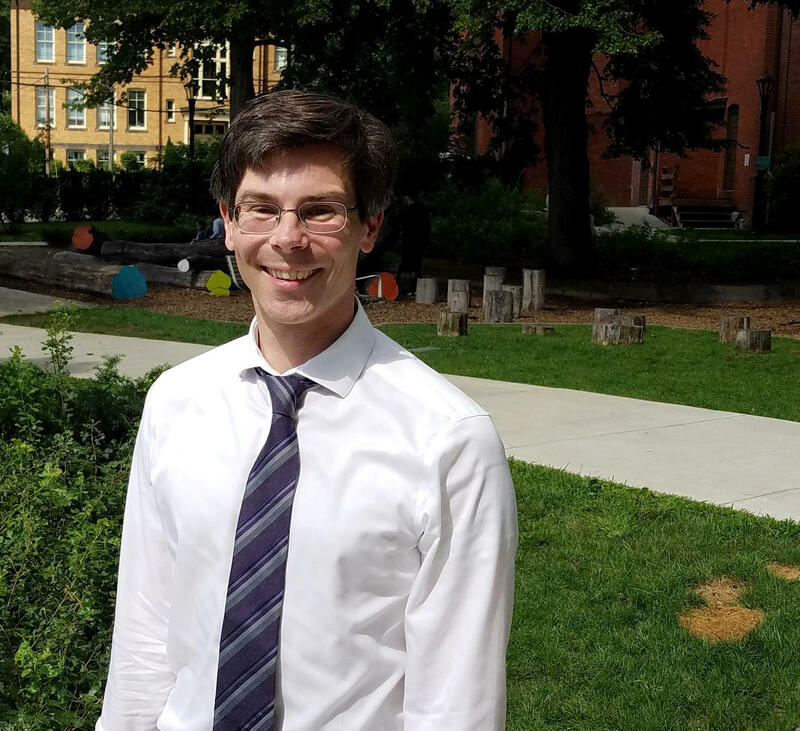 City Council President Ryan O'Donnell has also launched a write-in bid for the state Senate. He said it's not impossible for a write-in to be victorious next week.... but voter education does have a cost. "When you print something you send to somebody, it's a question of space," O'Donnell said. "Every inch on a flyer technically costs money, I suppose. So if you're spending more of it just telling people how to vote, the drives up the cost." Voters are supposed to include the candidate's name and address when writing them in. Some campaigns are printing stickers with all that information. However, the Massachusetts Secretary of State's office gives local election officials broad powers to determine the voter's intent: In other words, a name only should do. But Northampton's City Clerk, Pam Powers, said voters will need to be careful about writing in names or placing stickers in the right place on the ballot. "Let's say somebody feels like their sticker isn't going to fit in this particular category under Senator in General Court, and they put it over underneath the Register of Deeds," Powers said. "That person's vote will count under the Register of Deeds." Powers said there's only so much assistance poll workers can provide. "We can help people determine how to fill out their ballot, but as far as the write-in candidates themselves, we cannot offer any sort of information to the voter," she said. Northampton uses electronic equipment, including scanners, to count ballots -- but write-in votes will have to be counted by hand. That will make a long Election Day even longer. There's also another catch: On those ballots used for scanners, there's a clearly marked space to write a candidate in. But there are two dozen communities in the Senate district -- and ten of them still use old-fashioned paper ballots distributed by the Secretary of State's office. Those will present a different challenge for election officials. Lisa Stratford, the town clerk in Leverett -- a community of less than 2,000 north of Amherst -- described what the paper ballot looks like during a visit to her office. "For all of the offices, it lists the office, the candidate's name, and a bold line, which would make you think that is the end of that office," Stratford said. "However, for a write-in, we'll be asking people to write below the bold line, and above the next office." Lisa Stratford is Town Clerk in Leverett, Massachusetts. So on these ballots, there is no dedicated space to write in a candidate's name. And what if a voter wants to use one of those stickers? "They can put them right over the candidate's name that is already on the ballot," Stratford said. "Intent is what we're going for." That might not fly in every community, though, and that's part of the confusion. Different election officials could see things different ways, and mistakes on the ballot could nullify votes. With so many candidates, that could be a deciding factor. And with no other declared candidates from other parties, the winner of the Democratic primary is likely headed to Beacon Hill. Take a look at NEPR's Massachusetts Primary Voter Guide 2018. There are important contested races in western Massachusetts. Here’s what you need to know as we head toward the state's primary election on September 4. There’s a rare open seat for the 1st Hampshire District in the Massachusetts House. In the 1st Congressional District of Massachusetts, a 15-term incumbent who hasn’t faced a serious challenger in years is up against a black, female Muslim lawyer with only a fraction of his campaign money. U.S. Senate candidate John Kingston wants to fight party gridlock and Washington’s “broken” political culture on behalf of the people of Massachusetts. 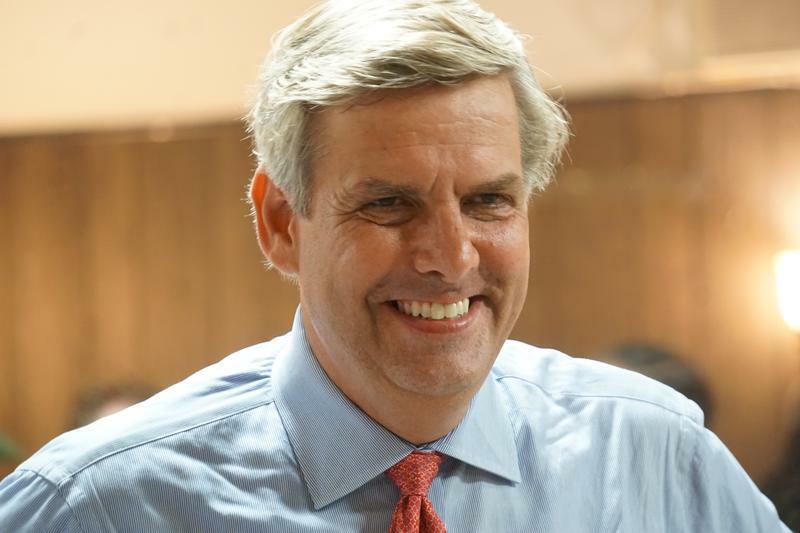 But the Boston-based attorney, investor and self-described “independent-minded” Republican is still just one of three GOP candidates vying for a shot to take on Elizabeth Warren in the general election this fall. Kingston calls Warren the most divisive office-holder in the country, and says she’s all talk when it comes to real political reform. We continue our conversations with the Republicans running for the U.S. Senate and hoping to challenge Sen. Elizabeth Warren in the November election. 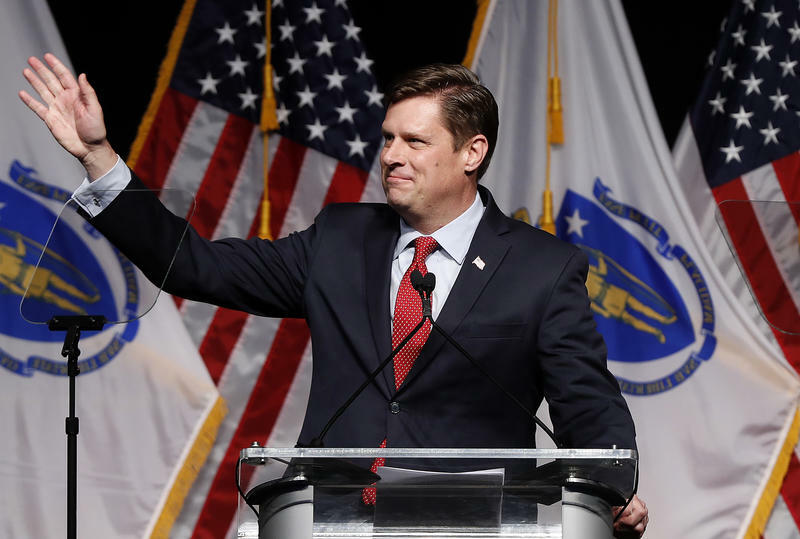 State Rep. Geoff Diehl of Whitman, who ran Donald Trump’s presidential campaign in Massachusetts in 2016, joins us. The following highlights have been lightly edited. Bob Oakes: What would Sen. Diehl do in order to get Congress to agree on immigration reform? It’s been on the table for years.